Prime Minister Justin Trudeau has apologized for his actions after the federal ethics watchdog found he violated some provisions of the Conflict of Interest Act when he vacationed on a private island owned by the Aga Khan last Christmas season and took a private helicopter to get there. He also promised to check with the ethics commissioner before booking holidays. "I'm sorry I didn't, and in the future I will be clearing all my family vacations with the commissioner," he told reporters on Wednesday. 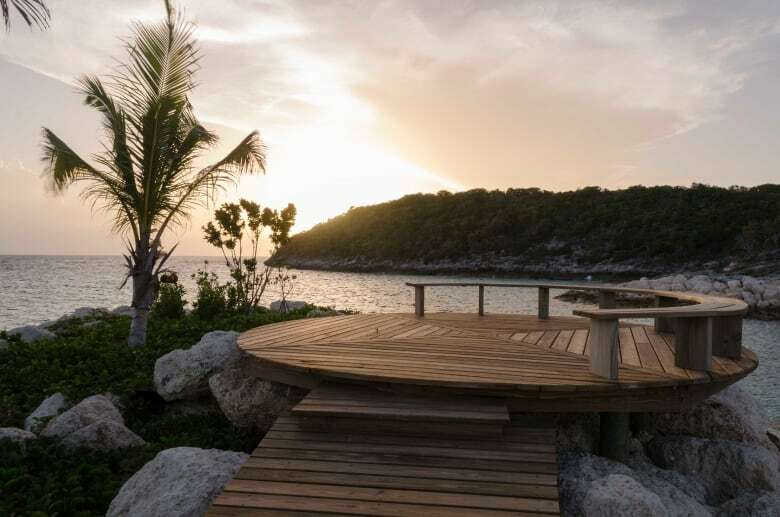 Trudeau and his family stayed at the Aga Khan's home on Bell Island in the Bahamas from Dec. 26, 2016 to Jan. 4. Trudeau had publicly confirmed they were taken there by the Aga Khan's private helicopter. The PMO has also confirmed that Liberal MP Seamus O'Regan and his husband, Steve Doussis, as well as Liberal Party president Anna Gainey and her husband, Tom Pitfield, were guests on the trip. 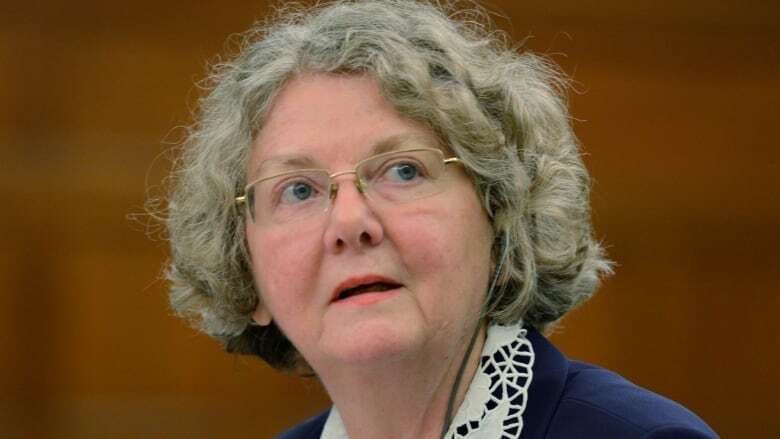 After investigating the prime minister for the better part of a year, outgoing Ethics Commissioner Mary Dawson released her decision on Wednesday. She found that besides the post-Christmas trip, Trudeau had also accepted a vacation on the island for himself and his family in December 2014, and his wife Sophie Grégoire Trudeau set up a trip to the island in March 2016 with a friend of hers and their children. "When Mr. Trudeau, as prime minister, accepted the gifts of hospitality from the Aga Khan and the use of his private island in March and December 2016, there were ongoing official dealings with the Aga Khan, and the Aga Khan Foundation Canada was registered to lobby his office," Dawson's office said. "Therefore, the vacations accepted by Mr. Trudeau or his family could reasonably be seen to have been given to influence Mr. Trudeau in his capacity as prime minister." She also found Trudeau contravened the part of the act when he didn't recuse himself from private meetings with the spiritual leader in May 2016 about a $15-million grant to the endowment fund of the Aga Khan's Global Centre for Pluralism. 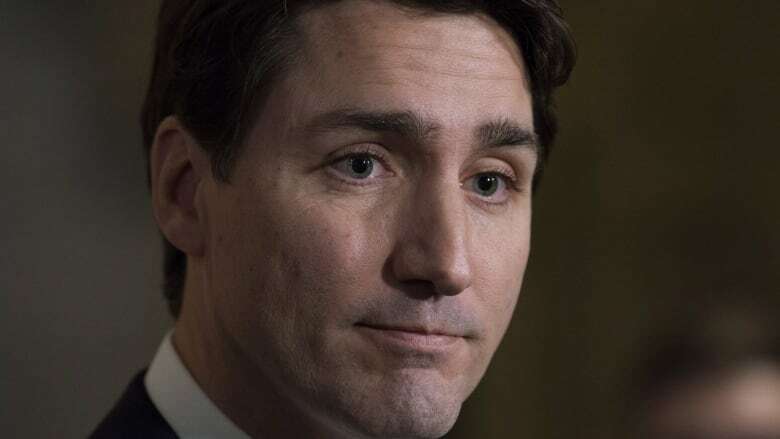 Trudeau told reporters on Parliament Hill Wednesday he regretted not taking proactive precautions to ensure there was no conflict of interest or appearance of conflict of interest. Conservative Leader Andrew Scheer said Trudeau showed a lapse of judgment by not clearing the trips with Dawson ahead of time. "I accept him at his word today, but it seems that this prime minister made the decision that it is easier to ask forgiveness than it is to ask for permission," he said. "The issue here is not just about the nature of the friendship [with the Aga Khan] but it is about the way the prime minister has handled this right from the beginning. "The issues around this particular ethics violation have come to a conclusion, but the book that the Liberals are [writing] on ethics is continuing to be written." NDP Leader Jagmeet Singh called the findings troubling. "I had a lot of hope in this government, I had a lot of hope in this prime minister," he said. "What we've learned today is Prime Minister Justin Trudeau has broken the law, there is no other way to put it but that he has broken the law with respect to ethics." Every public office holder shall arrange his or her private affairs in a manner that will prevent the public office holder from being in a conflict of interest. No minister of the Crown, minister of state or parliamentary secretary, no member of his or her family and no ministerial adviser or ministerial staff shall accept travel on non-commercial chartered or private aircraft for any purpose unless required in his or her capacity as a public office holder or in exceptional circumstances or with the prior approval of the Commissioner. Her office said while the act provides for administrative monetary penalties, they "are not relevant in this case." 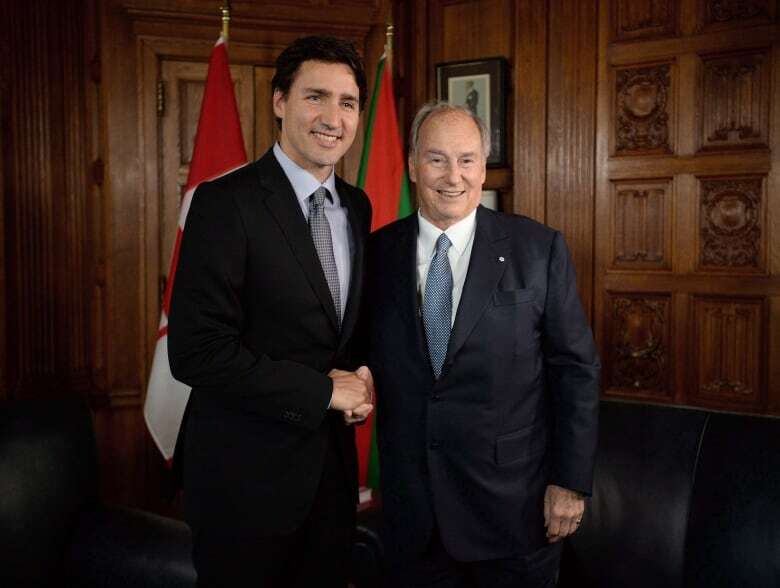 There is an exception in the act for gifts or "other advantages" from friends or relatives, but Dawson ruled it didn't apply because "Trudeau and the Aga Khan cannot be characterized as friends." Her investigations showed that besides the Aga Khan's attendance at the funeral of his father, Pierre Elliott Trudeau, in 2000, the younger Trudeau had no interactions with the Aga Khan between 1983 and the fall of 2013, a span of 30 years. "The evidence shows that the recent private interactions began after Mr. Trudeau became Leader of the Liberal Party of Canada in 2013," says the report. The Aga Khan told Dawson he developed a relationship with the elder Trudeau in 1960, which spawned years of written correspondence, visits and a family vacation to the Greek islands. Justin Trudeau told Dawson that during that childhood trip he and the Aga Khan's children developed a friendship. Dawson noted the Aga Khan has had relationships with most prime ministers since Pierre Trudeau's time, including Brian Mulroney, Jean Chrétien, Paul Martin and Stephen Harper. In his interview with the commissioner, Trudeau accounted for the decades-long gap in communication because he felt he "had yet achieved a level of success or attained a level of authority or responsibility that would allow him to have a peer-to-peer relationship with the Aga Khan." While recapping the latest trip to the private island, Trudeau said the families exchanged gifts and added that most of the families' interactions happened over meals and were personal in nature. Dawson's report revealed other guests, including a senior American official of a previous administration, and friends of those other guests, were also present. In his scrum with reporters Wednesday, Trudeau did not attempt to downplay Dawson's findings, noting that accountability is critical for ensuring Canadians' trust in democratic institutions. "It's really important to ensure the integrity of the office, including interactions with the Aga Khan on a professional, ceremonial level," he said. Dawson found, however, that Trudeau didn't contravene the Conflict of Interest Code for Members of the House of Commons, because he didn't discuss House business with the Aga Khan. The Aga Khan is the founder and chair of the board of directors of the Aga Khan Development Network, the Aga Khan Foundation Canada and the Global Centre for Pluralism. Since 1981, the federal government has contributed almost $330 million to projects supported by his foundation. As CBC News previously reported, the controversial vacation to Bell Island cost Canadian taxpayers over $215,000 — far more than initially disclosed to Parliament.